The thrill of enjoying true cinema quality sound and vision experience in your own home is an increasingly affordable option for many people. But good home theatre design practices need to be followed or you risk getting less than you bargained for. 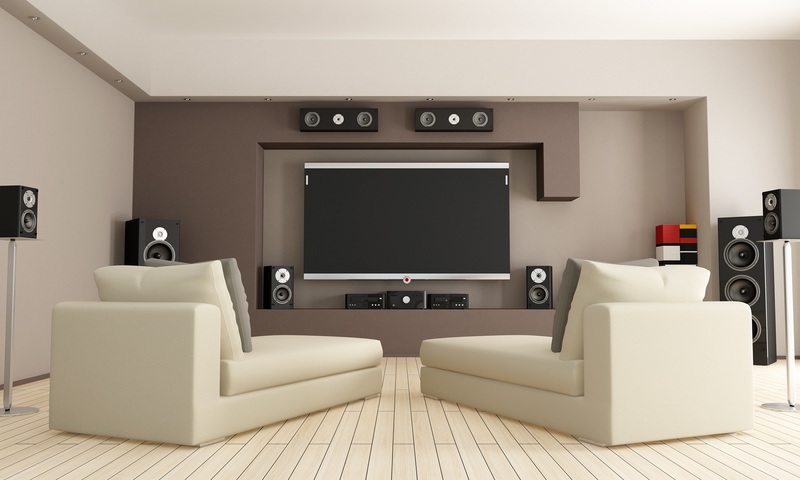 Whether you plan on re purposing an existing room or intend to incorporate a dedicated home theatre room in a new build you need to plan your room as carefully as you would choose your audio-visual equipment. That’s where the friendly expertise of Collective Audio Visual Solutions can make all the difference. Obviously, home theatre design starts with identifying where your home cinema will go but you also need to consider how it will affect or be affected by other activities in the home. Room shape—The shape of your home theatre room is critical for good sound quality. Square rooms or long narrow rooms create some big acoustics problems. If the dimensions of your room are not correct it can cause ‘standing waves’ or areas where the bass is overwhelming and muddy or non-existent. It is critical to get this aspect right because it is all but impossible to rectify with equalisation aids. Room size—Obviously, this is linked to your budget and space availability in your home. But also decide what kind of home theatre experience you want. Is your intention to savour some classy art-house films in the company of a few select friends or to entertain a crowd of fellow footie supporters on final’s night or ...? Think about the practicalities of seating; will everybody be comfortable and be able to see without neck strain? Many people place the screen too high; this is a big mistake. The ideal viewing distance from screen to chairs is about 3 times the height of your screen and the optimal viewing angle extends to about 30 or 40% for most screens. 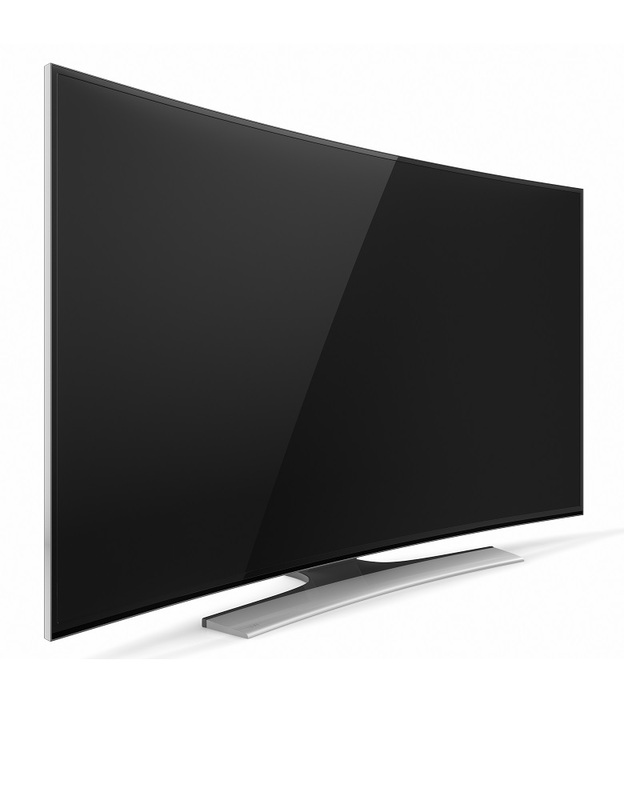 Remember too, the larger your room the more powerful the speaker, amplifier system, and screen required. Sound transference—Think about sounds intruding on your cinema experience from outside the room but also consider the impact theatre noise will have on others in the house. Lighting—External light sources can be a real killer for a quality home cinema experience and such light intrusion can be challenging to overcome. The basement (without windows) or a room in the centre of the house could be the ideal place for your home theatre. Getting these important design aspects right will cost you less in the long run, as you will need to invest less in expensive audio-visual equipment for your optimal viewing and listening quality experience. Let Jess Bonsignore take the worry out of designing your mind-blowing home cinema experience. Jess will ensure your new home theatre takes you to a world beyond your imagination. Maybe you don’t have the ideal room or perhaps you don’t know how to incorporate your home theatre dream into a multi-purpose room but don’t worry. There are solutions to most problems in theatre room design and Collective Audiovisual Solutions have a range of options such as acoustic panels to bring your home cinema dreams to life. Let Jess Bonsignore take the worry out of designing your mind-blowing home cinema experience. His vast experience and knowledge as sound technician and electrical engineer will ensure your new home theatre takes you to a world beyond your imagination.